UFO SIGHTINGS DAILY: UNDERWATER UFOs AND UNDERSEA USO BASES, April 2016, UFO Sighting News. UNDERWATER UFOs AND UNDERSEA USO BASES, April 2016, UFO Sighting News. 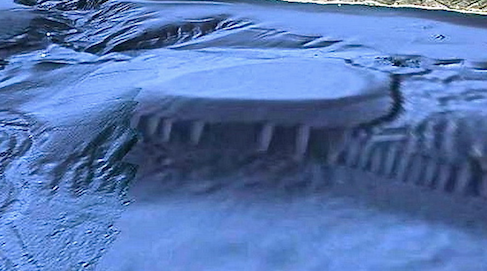 This is a nice documentary about underwater bases and UFOs. There is a lot of details in it about locations and photographic evidence. Especially of interest is the UFO base just off of Malibu, California...home of the rich and famous...and probably some aliens living on Malibu. That explains a lot. After publishing and article in Fate Magazine and a LIVE appearance on a History Channel Special, both with a focus on Unidentified Submerged Objects (USOs), Author and UFO Researcher Preston Dennett received a flood of emails and letters from new witnesses detailing many dramatic USO cases that had never been revealed before. Along the way, he discovered that the Southern California Coast is one of the worlds most active areas for Undersea USO reports. Reports that date back to the late 1940s, and continue to this day. 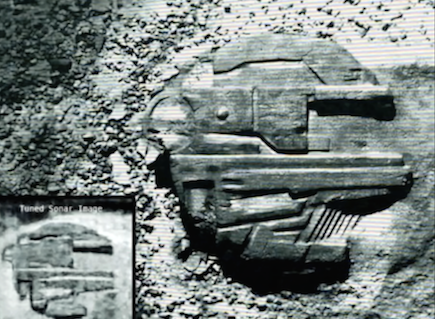 After years of research, Preston Dennett has come to the startling conclusion that there is an Undersea UFO Base in the Santa Catalina Channel, located along the U.S. Pacific Coast. In this presentation he will present the results of his investigations into the USO situation around the world. Includes evidence of Government surveillance of USOs and ensuing coverup, photographs of UFOs and USOs, and a visual presentation of eyewitness accounts. Preston Dennett is a MUFON Certified UFO Field Investigator and the Author of over 16 books and 100 published essays on UFOs, USOs, and Alien Encounters.